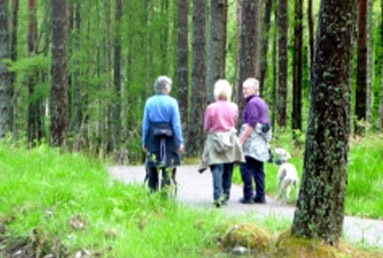 Tarland Trails can be found in Drummy Woods to the SW of the village. They are a set of mountain bike trails that opened to the public in 2015. They consist of a family Trail (blue), a technical run (red), big jump run (orange) and a large pump track. 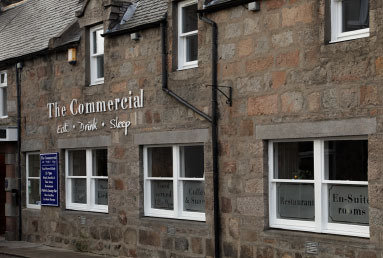 Follow the quiet and scenic route from Aberdeen on the B9119 and as the road passes over the hill into the Howe of Cromar a vista unfolds with the mountains of Lochnagar, Morven and Mount Keen predominant among the surrounding hills. Queen Victoria was enchanted by the Howe when she stopped to enjoy the truly spectacular view of the surrounding hills and the ever-changing quality of light. So named ‘The Queen’s View’ it signals the approach to the village of Tarland. Tarland Food and Music Festival - 22-24 September 2017. 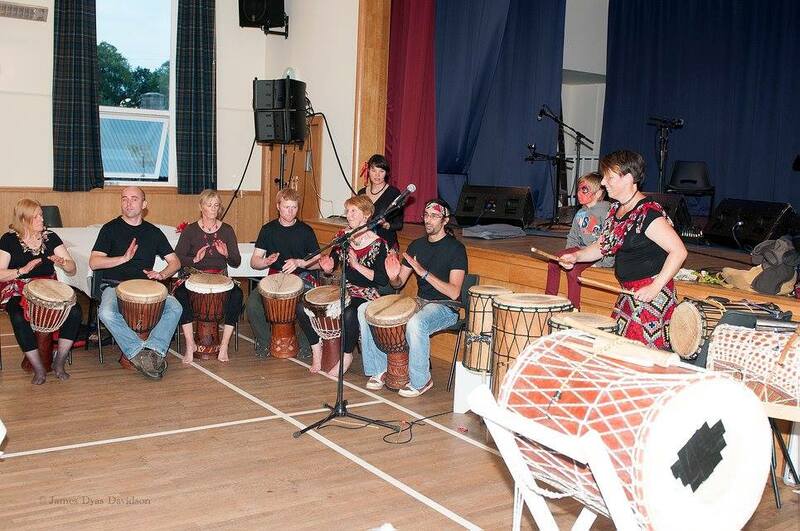 Join us for a weekend of food and music with ceilidhs, concerts, workshops, debates, walks, forays and lots of children's activities in venues all across Tarland! Click here to find out more. 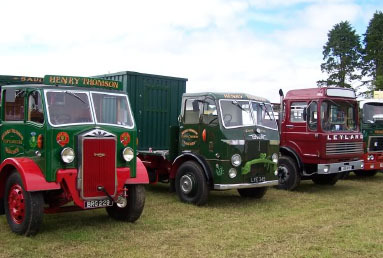 Tarland Show takes place on the 2nd Saturday of August every year, attracting visitors from far and near with something for everyone: Livestock, the truck show, pipe bands, childrens races, fancy dress parades, highland dancing and the tug of war competition to name a few. 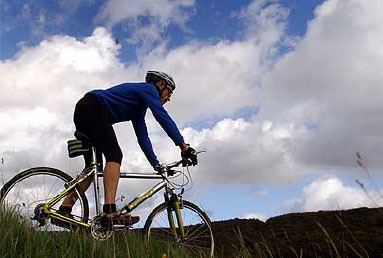 The 10k (6miles) cycle/walking route between Tarland and Aboyne, called ‘The Tarland Way’ was officially opened on 23rd June 2011 by the Countess of Aboyne. 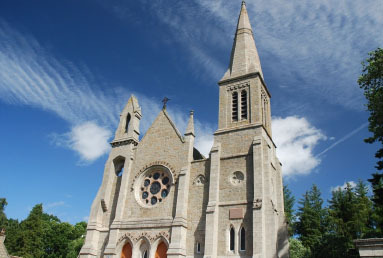 The opening event was organised to encourage as many people as possible to walk or cycle the route from Aboyne to Tarland. 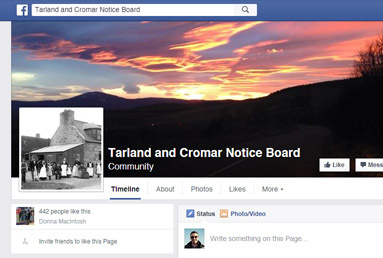 Welcome to the community website for Tarland and Cromar. 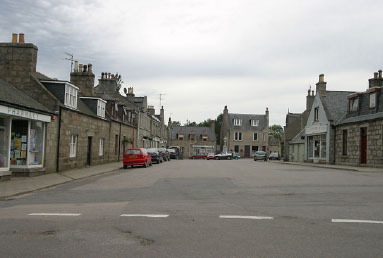 The Howe of Cromar is home to the communities of Logie Coldstone, Coull, Ordie and Migvie with Tarland, the largest village, at its heart. Cromar has much to offer the visitor. 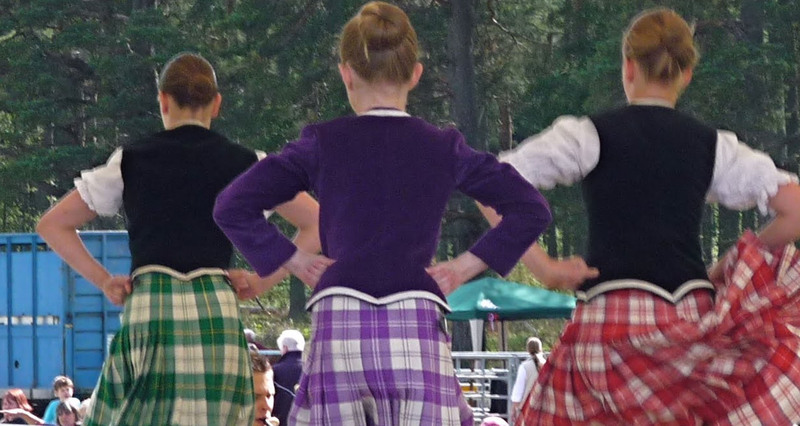 It is an area of exceptional beauty on the edge of the Cairngorms National Park and Royal Deeside with a thriving community, great fiddle tradition and hospitality. 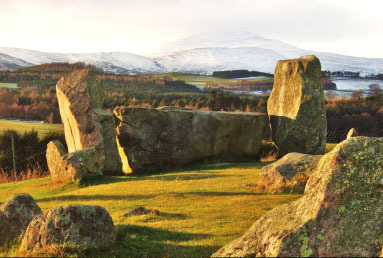 This is a very special part of Scotland with much to interest the walker and the naturalist, steeped in history, with one of the best examples of a recumbent stone circle at Tomnaverie and evidence of settlement going back 6,000yrs. 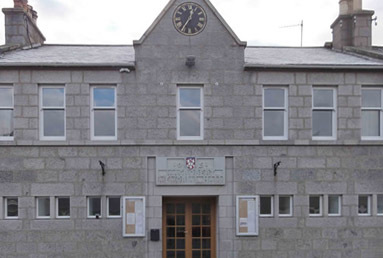 Here is good food, excellent walking, mountain bilking, playpark, wildlife and more, a great location for all ages.